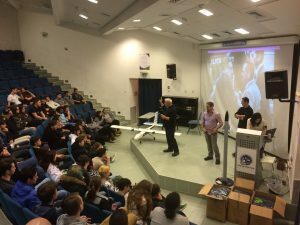 The “Aero in the valley” program was launched on January 17, 2017 at the WIZO Nahalal Youth Village. This program will present the world of Aerospace Engineering to students from the prestigious Anières Elite Academy program, which exists in the WIZO Nahalal Youth Village. 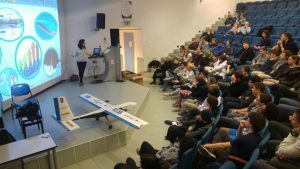 In the course of the program, the students will tour in a variety of relevant industries, the Israeli Air Force and more, and will be able to take part in the courses “Introduction to Aerospace Engineering” and “Sports Aviation”, as provided to students studying at the Technion. For more details (in Hebrew), click here.